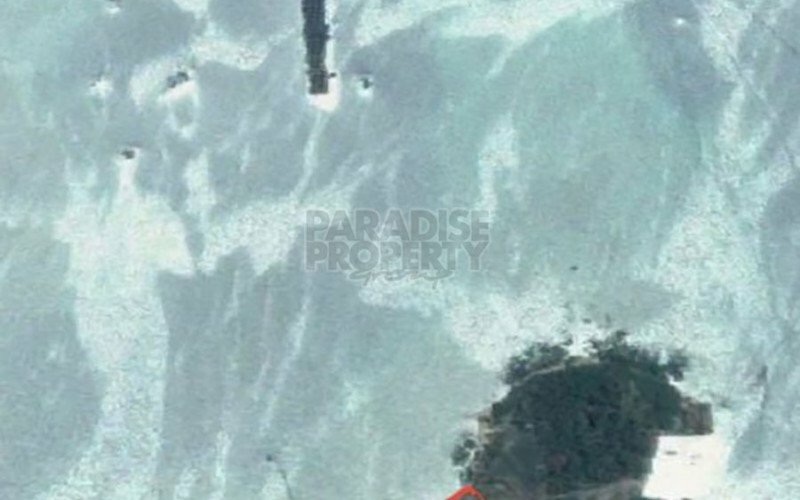 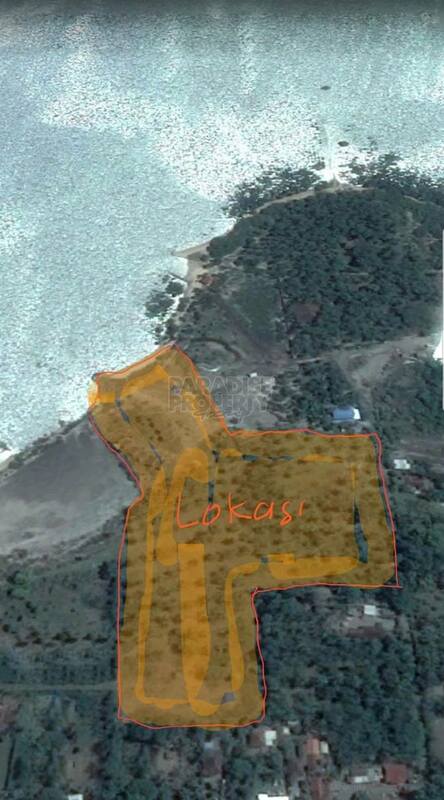 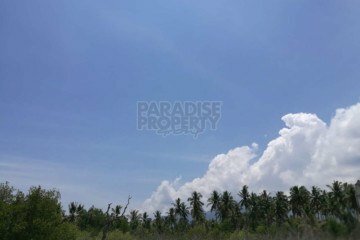 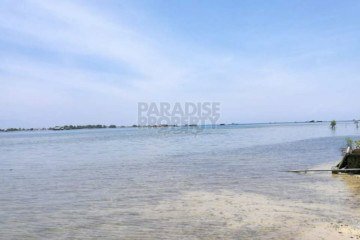 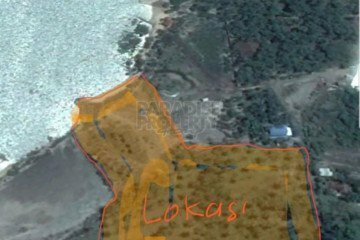 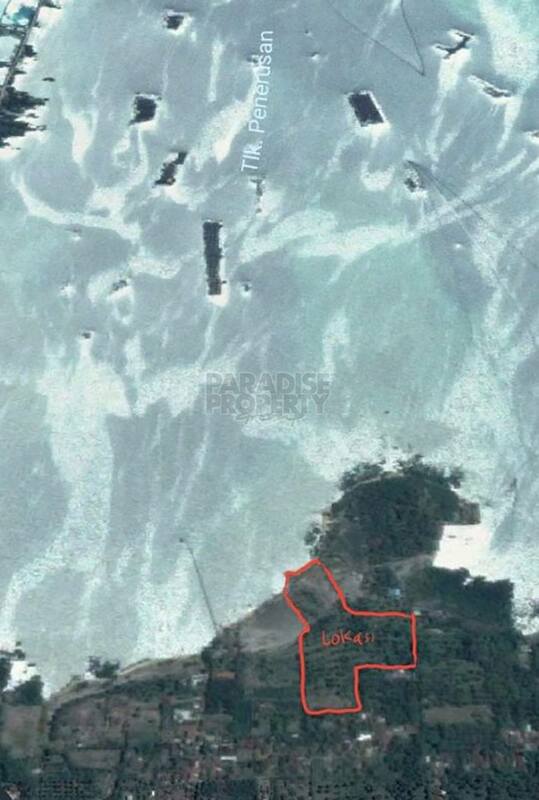 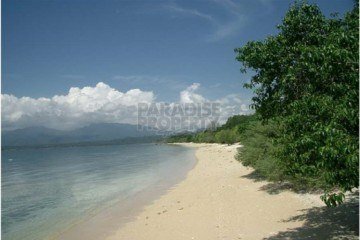 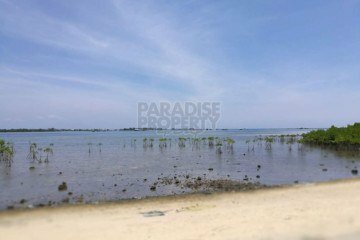 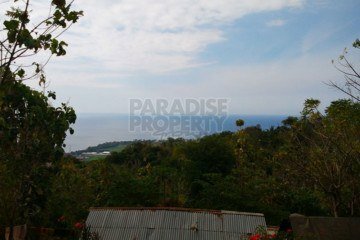 A very rare plot of beach front land at the north coast of Bali with 80 m long white sand beach. 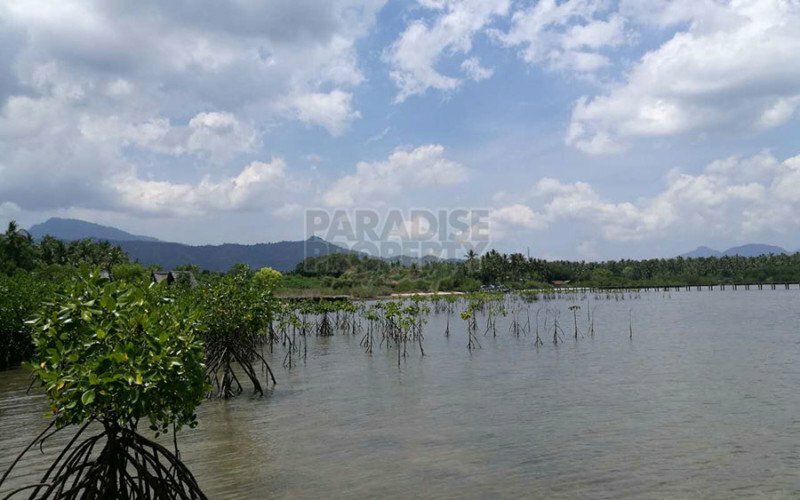 It is located close to the National Park and is one of the few areas in this protected environment with Tourism Zoning for Hotel and Resort Development. 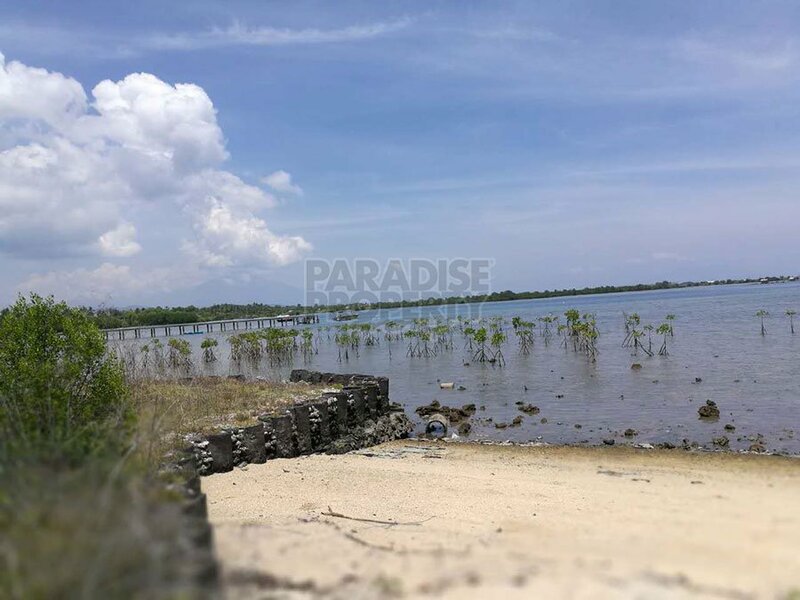 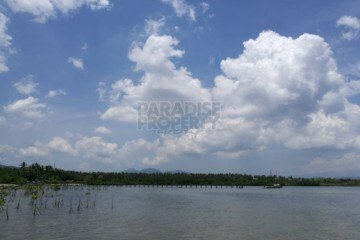 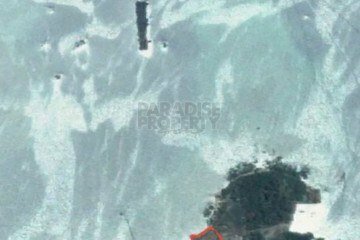 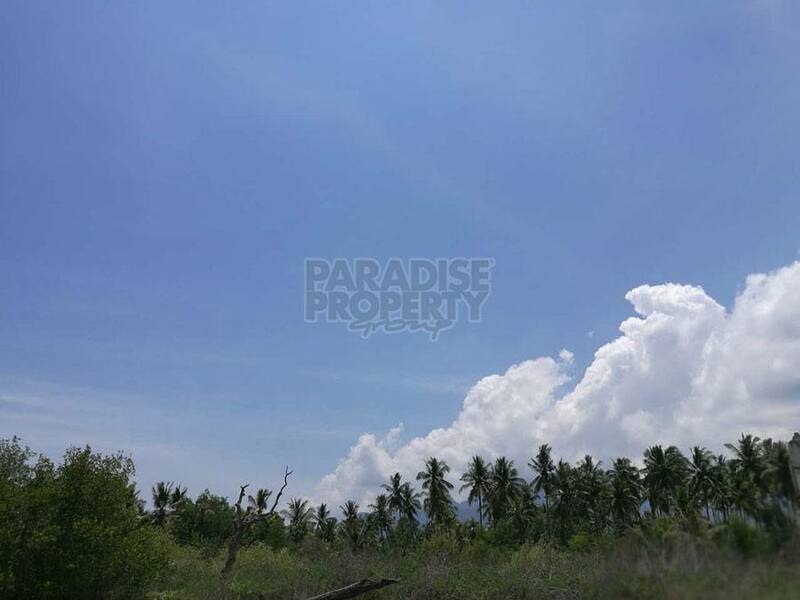 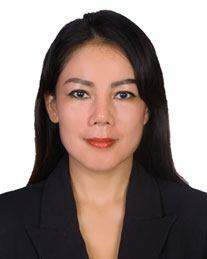 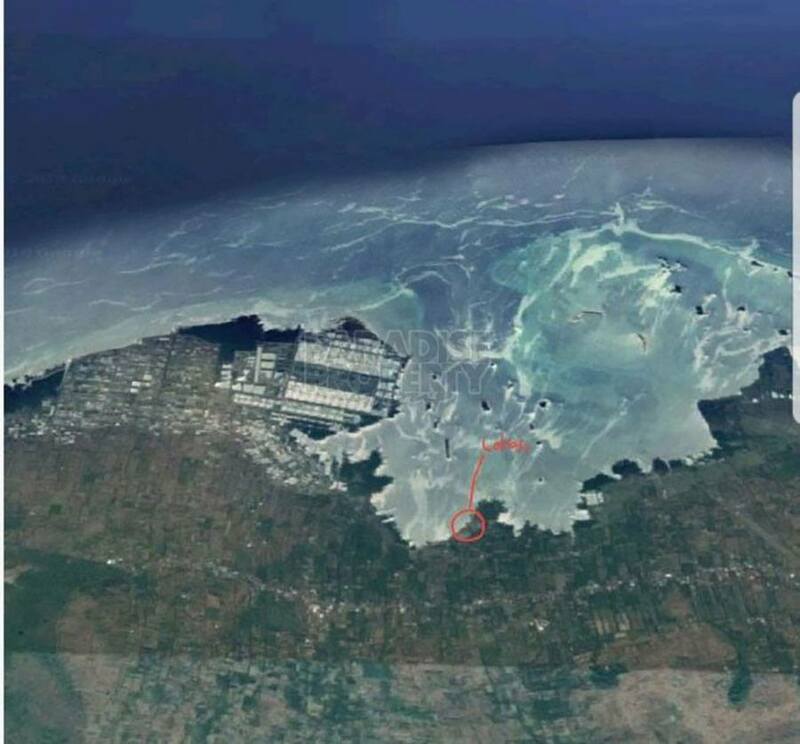 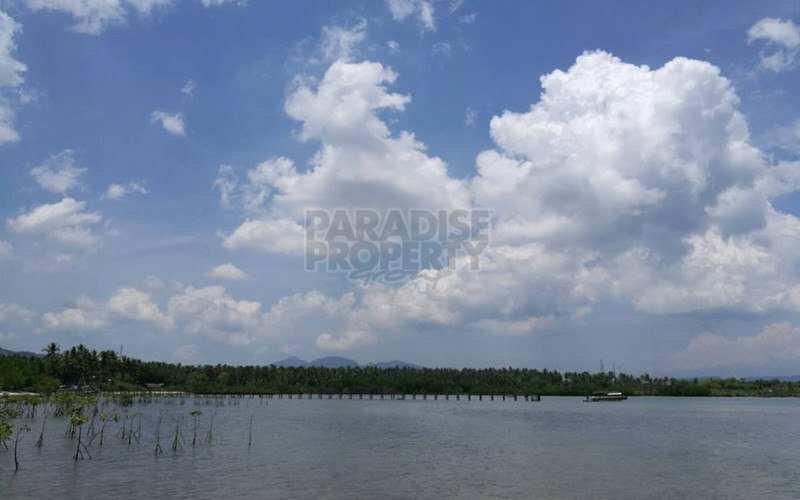 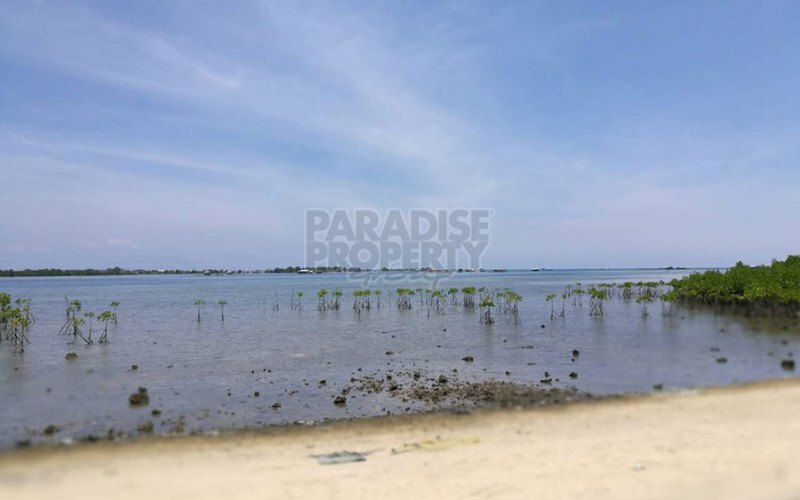 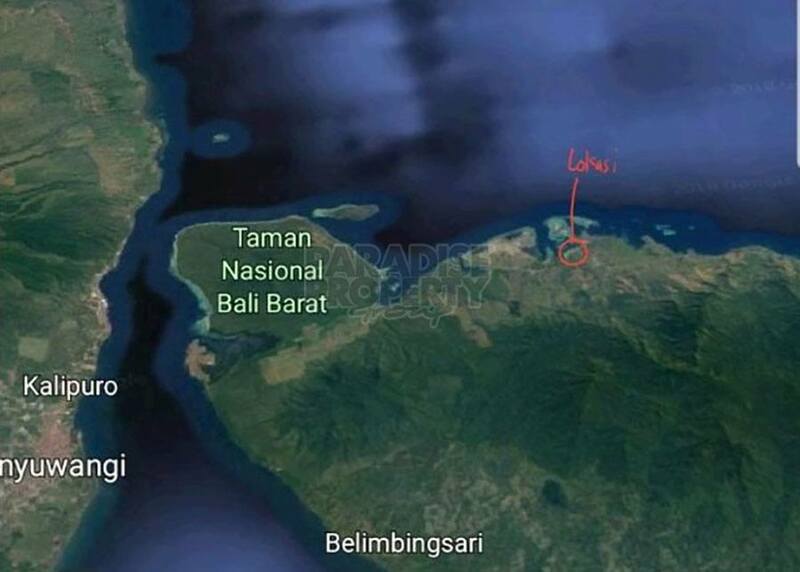 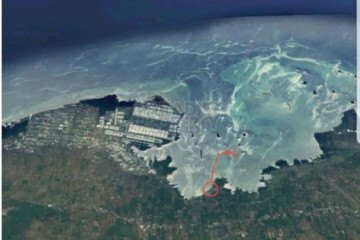 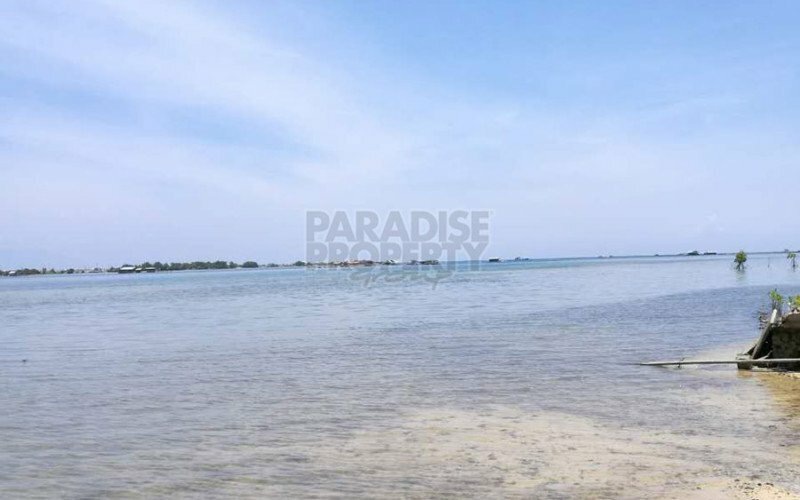 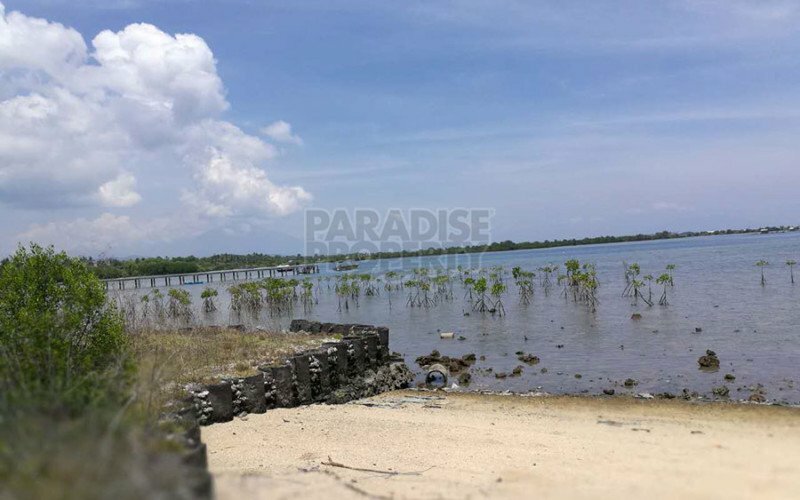 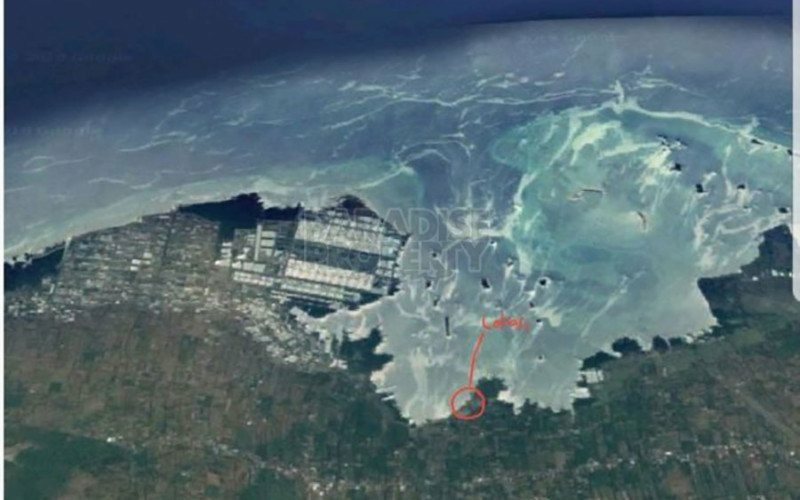 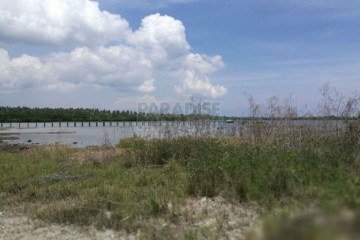 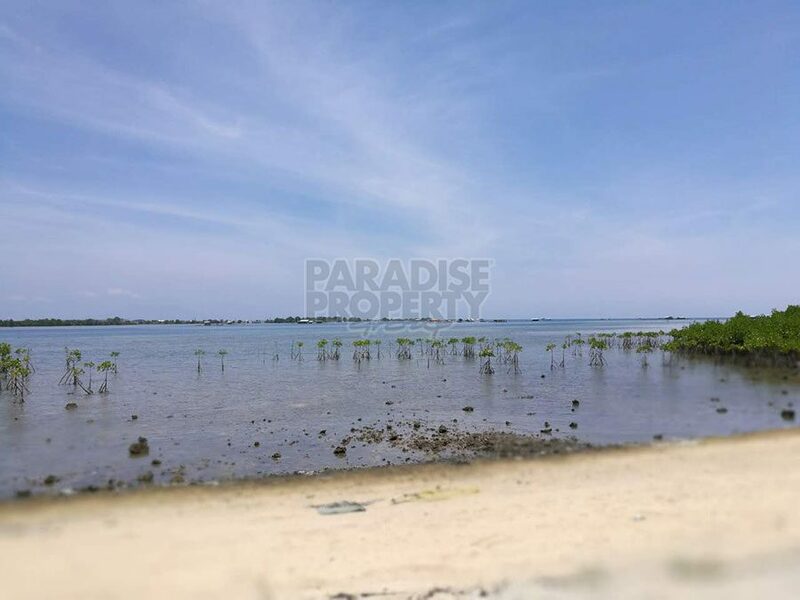 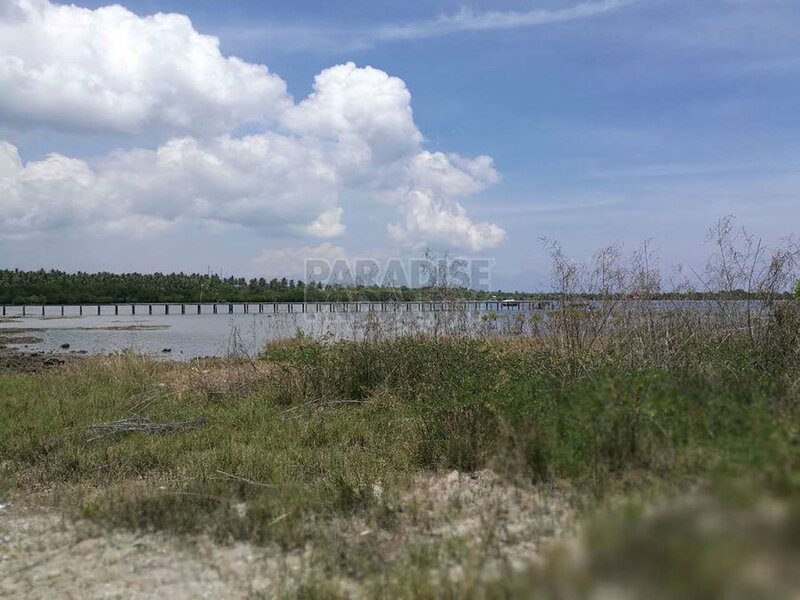 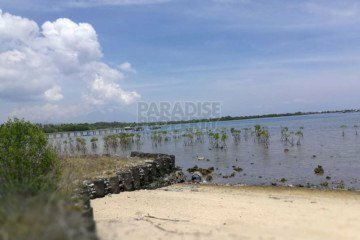 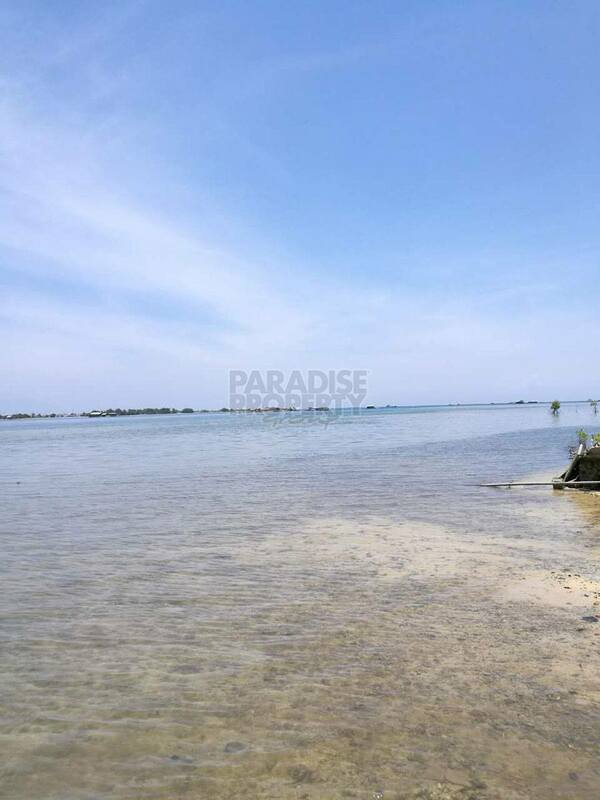 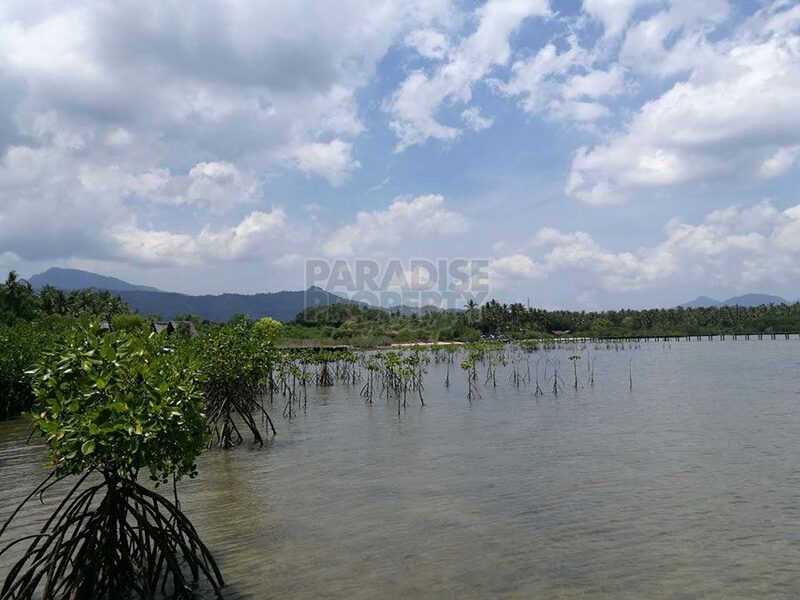 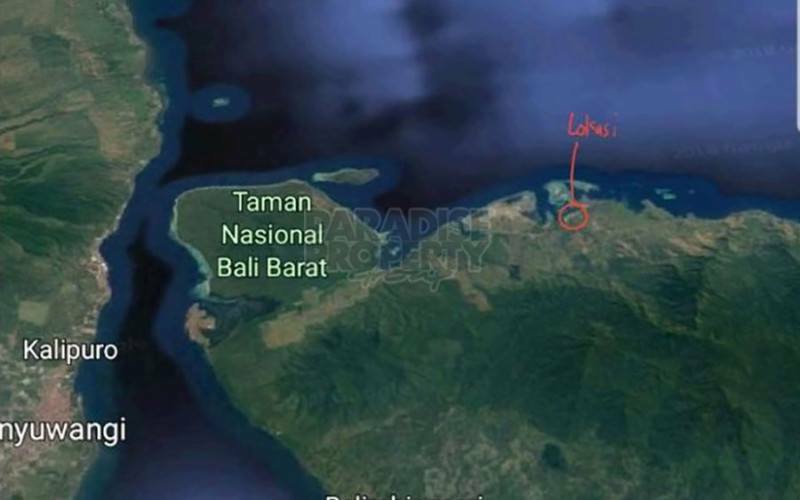 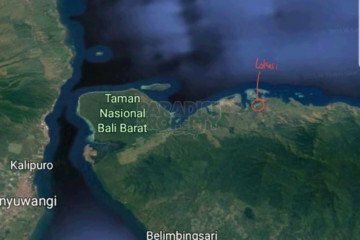 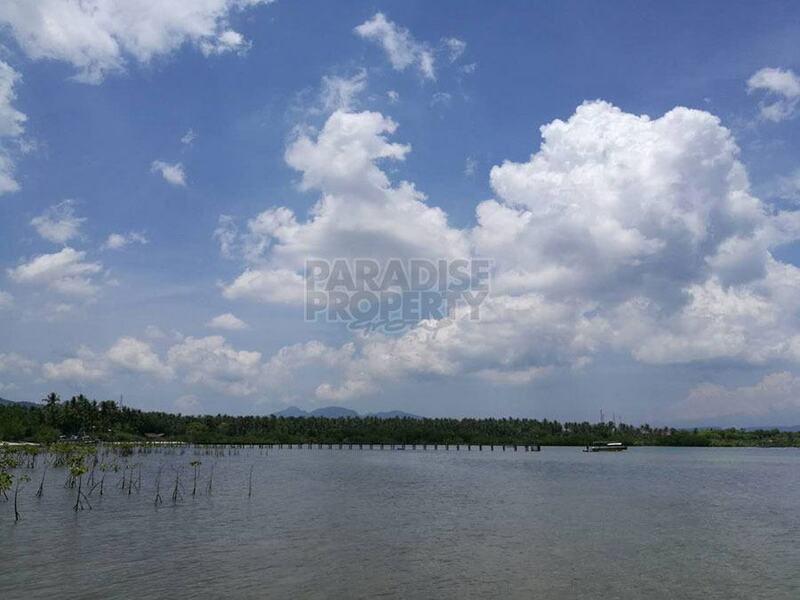 Moreover, now with the decision of the Indonesian Government to invest in the development of this area in the north coast, it is a great opportunity for investors to secure this special plot. 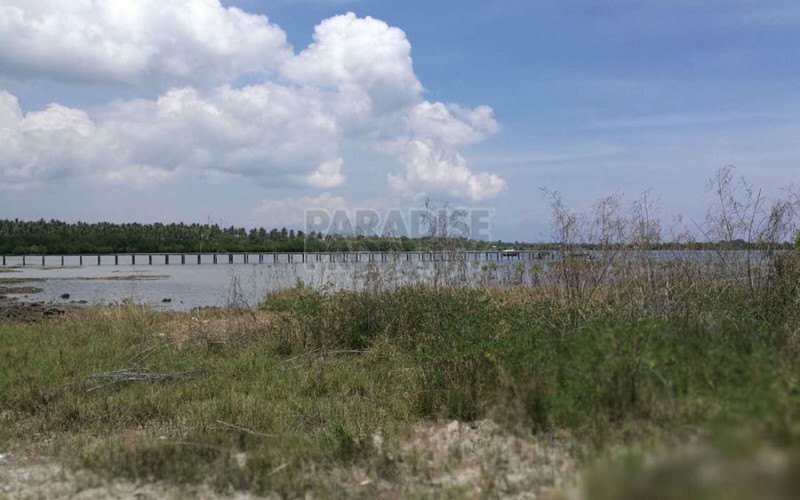 Infrastructure and good road access is already available.